This Low Mileage Mini Cooper Coupe is in a great condition and it runs and drives great. It has never been in accident and it comes with a clean Car Fax history report. It is very clean both inside and out and it comes with a Limited Powertrain warranty included at our asking price. 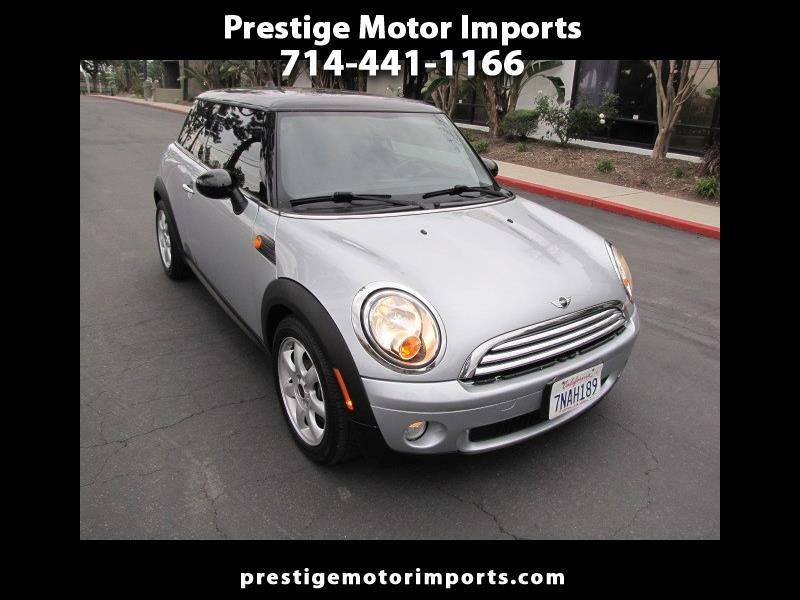 Please call us to set up an appointment to see and test drive this beautiful MINI. Thanks.